It has been an exciting week! Four days of being in the presence of Rhoda Scott: her personality, wisdom, openness, friendliness and frankly just her still being that great performer. How nice it was to have the opportunity to talk to her for several hours, which resulted in a huge input for my PhD, Hammond education at Codarts and as a personal inspiration. Rhoda’s daughter and personal manager Eugénie accompanied her all the time. She keeps Rhoda free from unnecessary activities, which results in this healthy and energetic grand old lady of the Hammond. 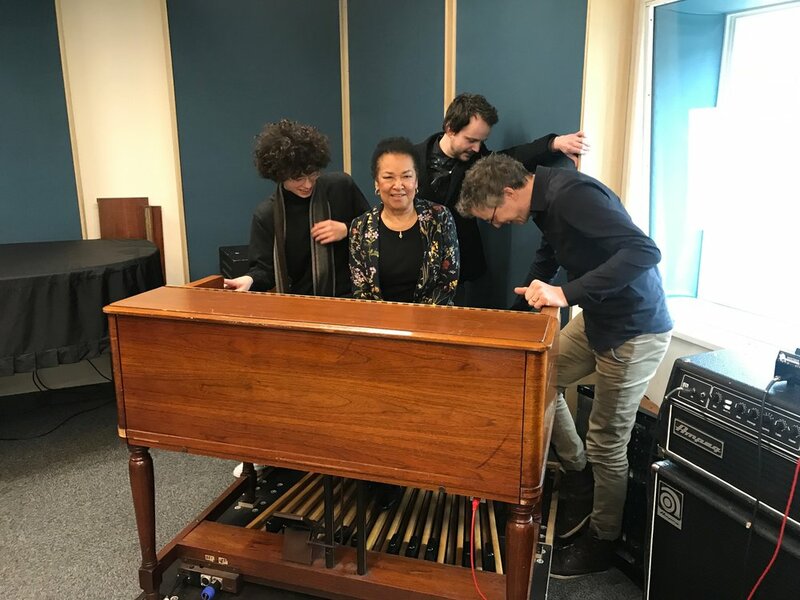 Almost all of ‘Hammond Netherland’ showed up during her four concerts, both young and old. A lot of the stories Rhoda told me will be included in the second chapter of my PhD research, but first I will finalize chapter one. Expect this to be published real soon. 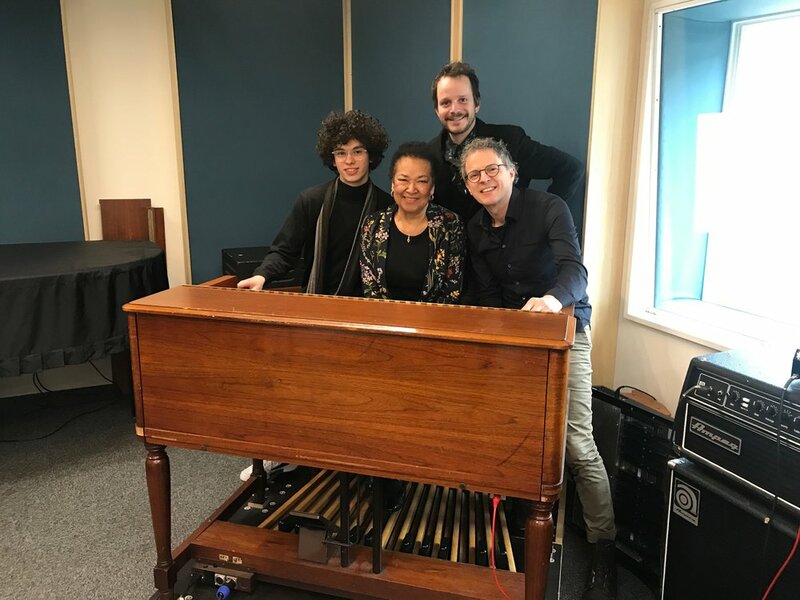 Altoist Benjamin Herman accompanied Rhoda, which reminded me of the more than 12 years I had the pleasure to perform in his organ quartet. What an outstanding guy he still is! This Friday Jordi Geuens, mix engineer Theo Janssen and I had an audio mix session of the recorded tunes from last year, made in my former Geertruidenberg studio. We’ll release those New Hammond Sound tracks in the Spring and next week Job van Nuenen and I will work at the matching videoclips. I promise you it will be a fresh New Hammond Sound project. It will also be the start of my own New Hammond Records company! 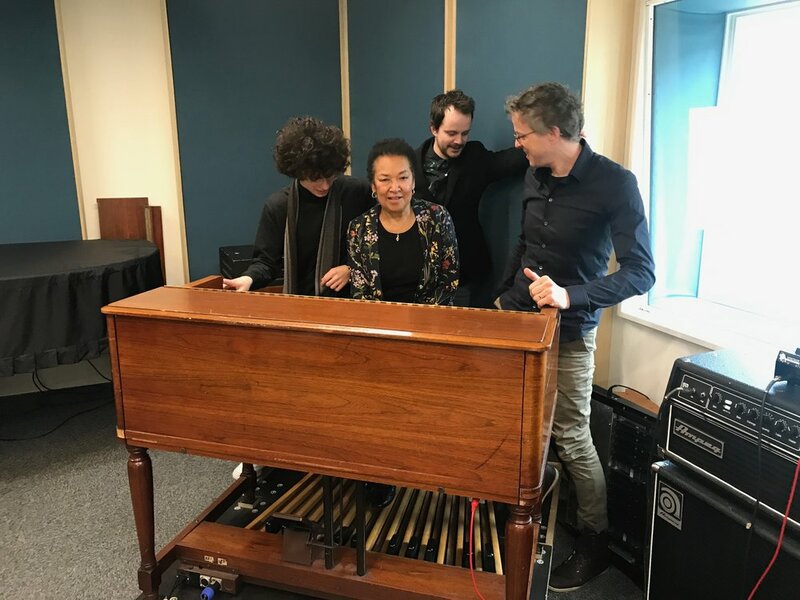 The last thing to tell you in this second blog, is that my B3 organ will finally return from Sjaak van Oosterhout on February 26. I can’t wait to play again and study all new possibilities. So many things are happening at the same time right now and I’m very pleased with that. More to follow soon.